Ebano Hair & Beauty Players of the Month for August. Members’ Subscriptions due & payable since AGM and details of Registration Days in club are outlined. 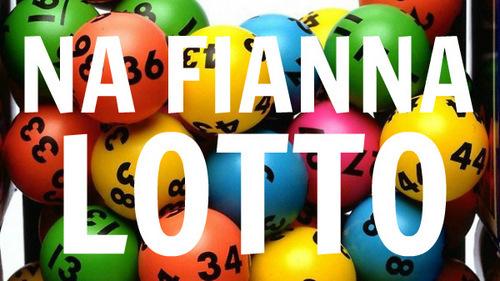 Club Lotto jackpot heading for €10,000…could be you. An appreciation of former club member Con Ryan. Advice for our younger members as the dark evenings descend……and more.